The fastest 100-mile of 2018 doesn’t come from a resident of California, Colorado, or Arizona, but from right here in upstate New York. 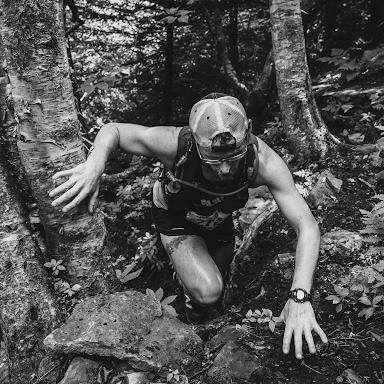 Albany’s Jim Sweeney sits down in the Pain Cave to discuss his cool new gig at the West Kill Brewery (1:00), his background in ultrarunning and how his training has progressed heading into his breakthrough 2018 season (3:00), his early-season success at Umstead (13:00), and his astounding 13:09 at the Hennepin Hundred, one of the top 15 US times ever. We also get into his upcoming race plans (31:45), some staple workouts and training approaches (38:00), and his Desert Island Picks (42:10).